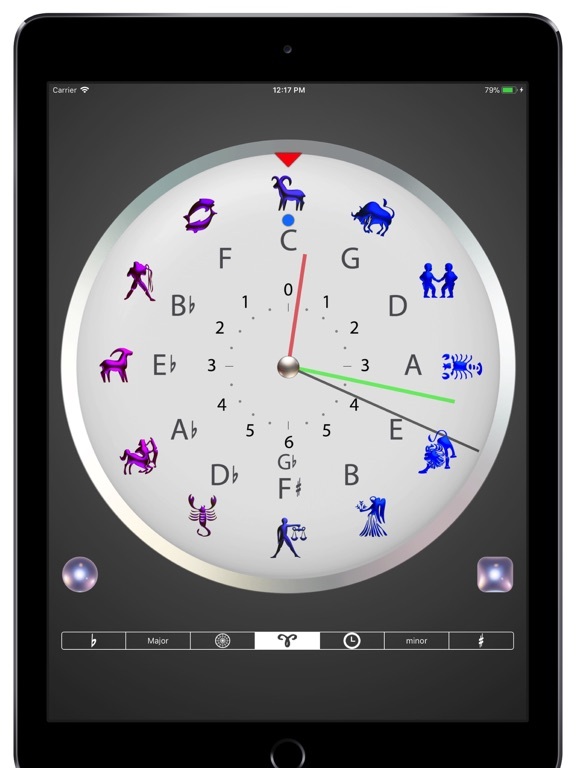 Circle of 5ths Clock! 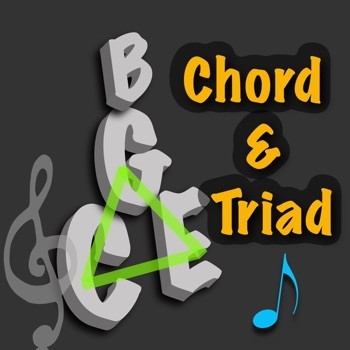 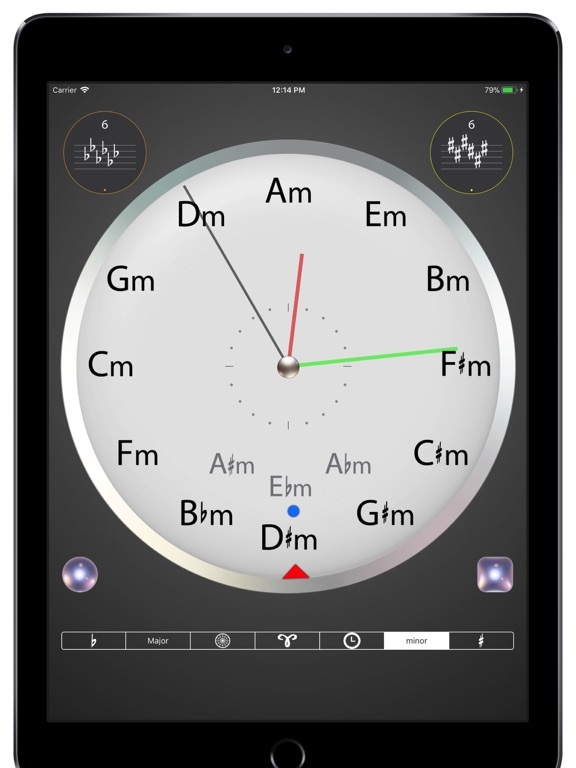 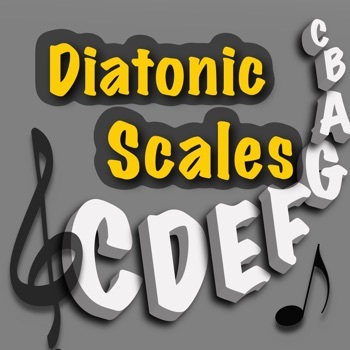 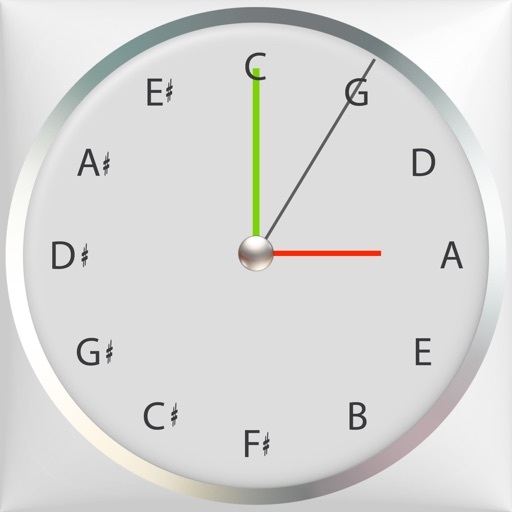 This is a fun way to master circle of fifths. 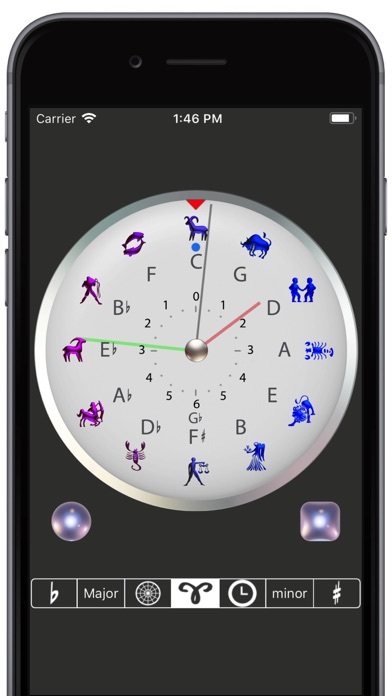 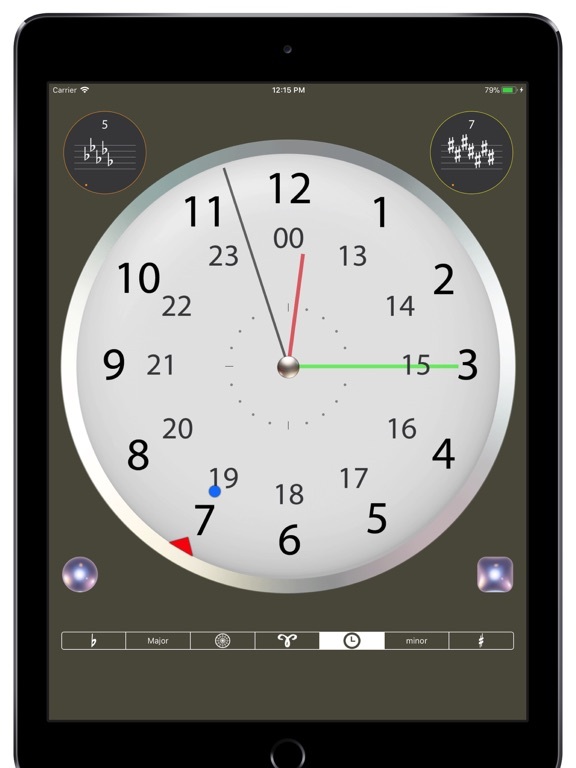 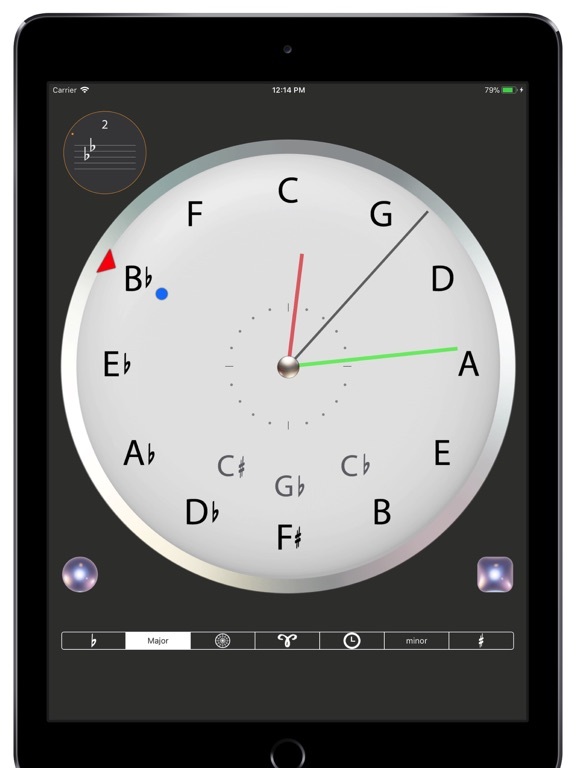 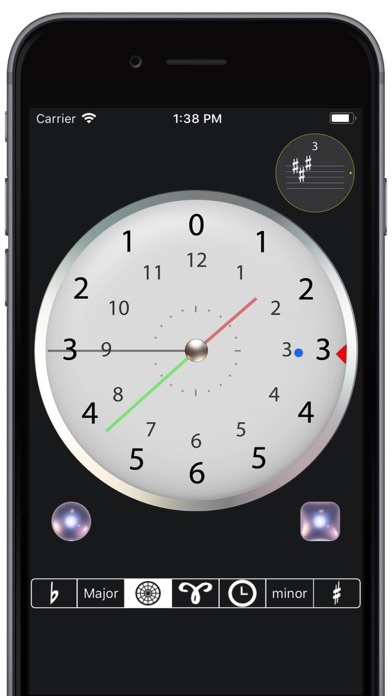 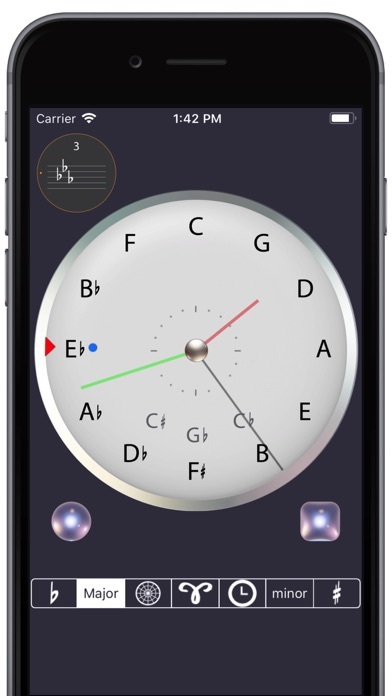 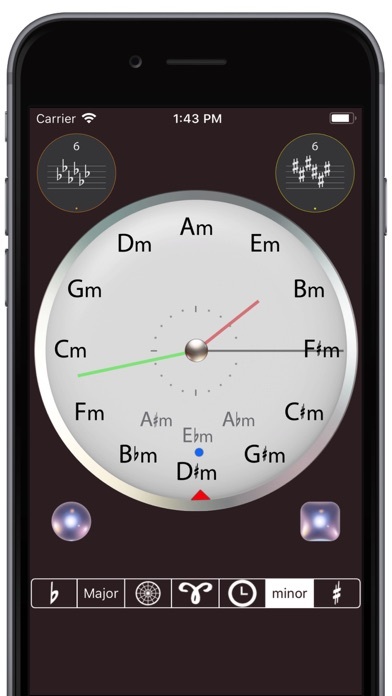 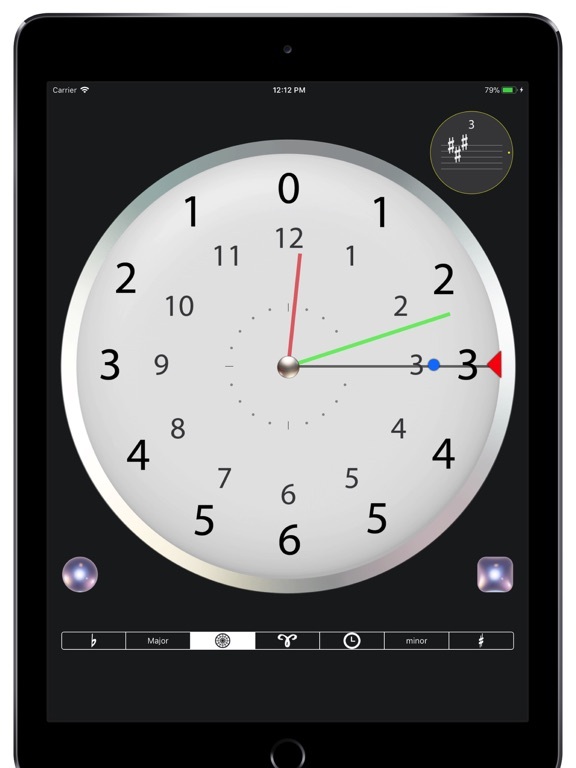 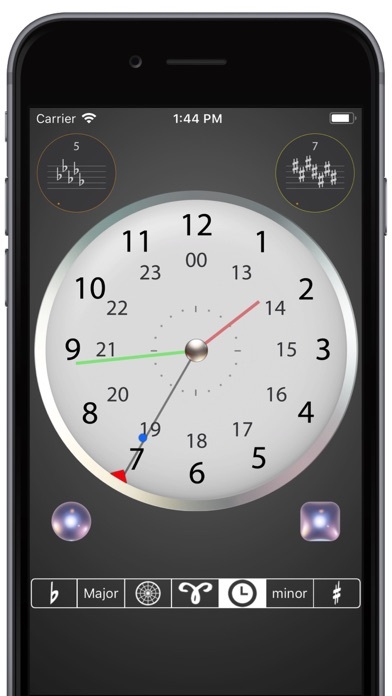 NOTE: The clock numbers represent the number of sharps and flats.